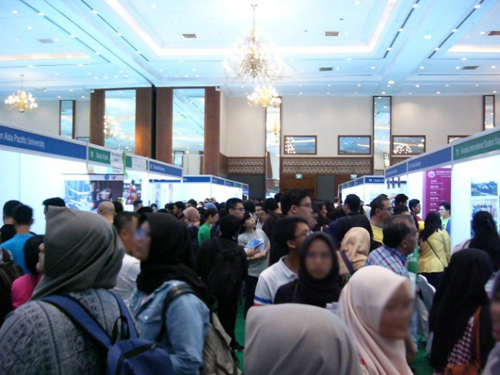 The University of Shizuoka participated in Study in Japan Fair 2018 in Jakarta, Indonesia. 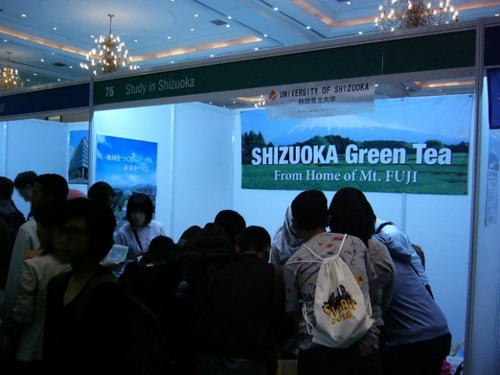 We introduced our educational programs, admission procedures, tuition fees, scholarships, campus life in Shizuoka, etc. 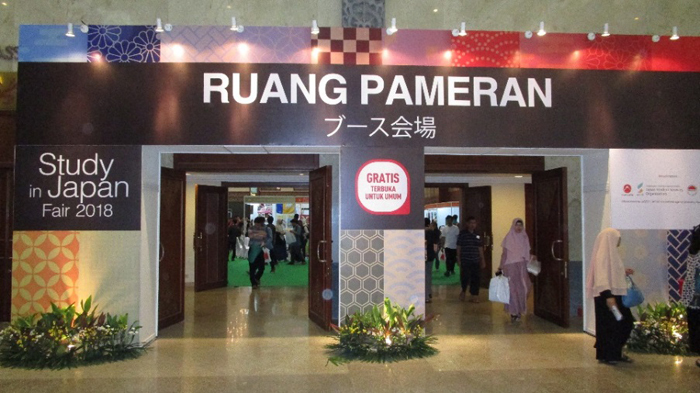 to people who intended to study in Japan.